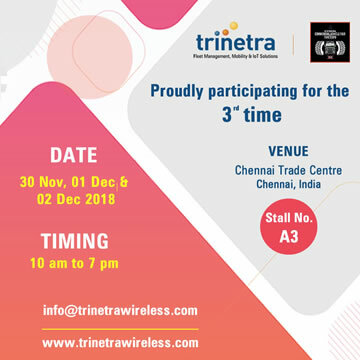 Trinetra Wireless, a leading telematics & mobility solution provider is pleased to announce its participation in the CeBIT Australia 2013 exhibition for the 4th consecutive year. The exhibition will take place at the Sydney Convention & Exhibition Centre from May 28th to May 30th, 2013 in Darling Harbour, Sydney, Australia. 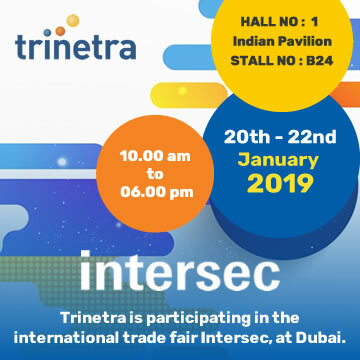 In the fair ground to make the trade show vis­i­tors stop at Booth No: C78, Hall No: 3, we at Trinetra Wireless will exhibit our proven domain expertise in offering highest quality of GPS Vehicle Tracking and Fleet Management Solutions. 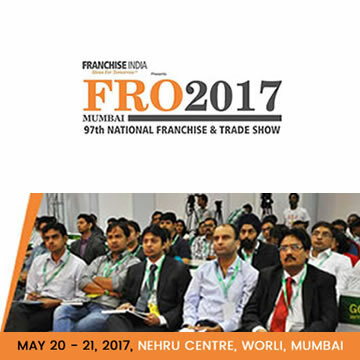 With great success over the last 3 years, we are continually participating in international trade shows all over the world to strengthen our relations with our esteemed customers as well as stay abreast of industry innovations. At CeBIT AU 2013 we aspire to meet our industry peers, exchange information, interact with them and build professional, long-term business relationships. 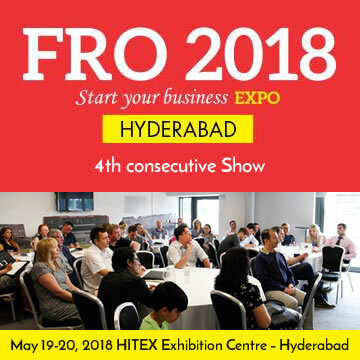 In this the largest ICT exhibition in Australasia, Trinetra is going to showcase its new application Trinetra iWay – People Tracker for people-tracking requirements. Trinetra’s ‘iWay’ is available for both iPhone / iPad and Android, allows both account and non-account holders access to all of Trinetra’s services including Salesman Tracking, Field Force Tracking, Service Team Tracking, Personal Tracking, Child Safety Tracking, People Tracking, Outsourced Fleet Tracking, Vehicle Tracking & much more. At Booth No: C78, Hall No: 3 in CeBIT 2013 Australia our stall representatives will be giving visitors a live demonstration on Telematics & Mobility Solutions for your business, both for people tracking and vehicle tracking requirements. 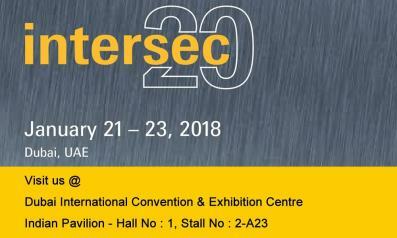 Trinetra Wireless is participating with its optimal mix of specialized integrated solution offerings including GPS Vehicle Tracking, Digital Mapping, Fleet Management & Maintenance, Driver Identification & Management, Route Optimization, Notification and Alerts, Graphical Dashboard, Enhanced Security, Extensive Reports, Mobile Data Terminal, Biometric & RFID Integration and Temperature Sensing. We at Trinetra will provide efficient, professional and cost effective services to existing & potential clients. We better understand the customer’s needs and keep up with the latest development in the fleet management industry. By participating at CEBIT Australia 2013, Trinetra aims at winning more customers and building successful relationships with Australian market. Register with Us Online and Get Free Tickets for CeBIT 2013 Australia. 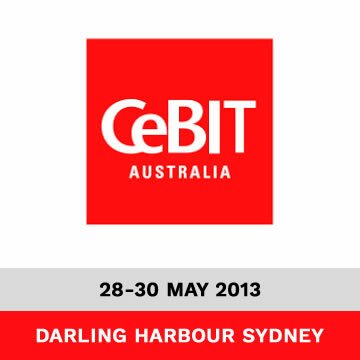 We will be glad to meet you, our valued customers and business partners at CeBIT 2013 Australia. To schedule a meeting with Trinetra Wireless at CeBIT AU 2013, Request for an Appointment Here.